To celebrate International Women’s Day with an Irish Environmental twist, here’s a list of 5 Irish women who have made incalculable contributions working on environmental issues. Ranging from activists and broadcasters to scientists and diplomats, their influence has reached many fields. Her early life as a beach lifeguard and at the helm of the RNLI rescue boat prepared her for her 20 year career with Greenpeace, 10 of which was spent between various ships. Amongst these, the most notable was the Rainbow Warrior, which was bombed by France off the coast of New Zealand while protesting nuclear testing in the area. A lifelong campaigner, Grace has also worked as an environmental education specialist and ecologist. 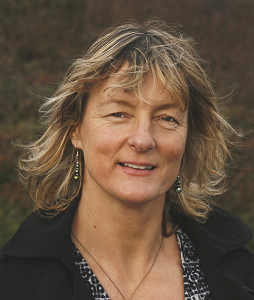 Dr. Cara Augustenborg is an environmental scientist, specialising in climate change impacts and solutions. 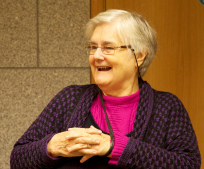 She is currently the chair of Friends of the Earth Ireland, and represented the organisation at the U.N. Climate Talks in Paris last December. 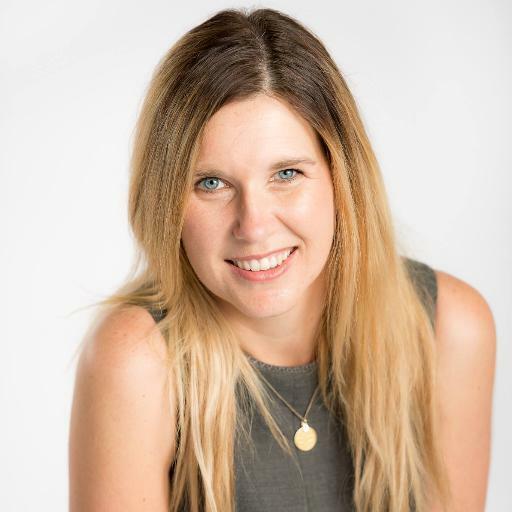 In addition to these roles, Cara is a Climate Leader as part of Al Gore’s Climate Reality Project and is a prominent blogger at Climate Friday FAQs. The first female president of Ireland, and now the U.N.’s special envoy for Climate Change, Mary Robinson is one of Ireland’s best known diplomats. In 2010, Mary Robinson returned to live in Ireland and set up the Mary Robinson Foundation – Climate Justice, a centre for “leadership, education and advocacy on the struggle to secure global justice for those people most vulnerable to the impacts of climate change”. Éanna is a biologist and environmental consultant, best known for her broadcasting work on the topics of nature and the environment. Her work as an expert on RTÉ’s wildlife radio show ‘Mooney Goes Wild’ earned her the status of national treasure and she has also published many popular wildlife books. 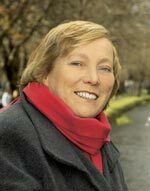 She has previously been president of both the Irish environmental charity An Taisce and the Tree Council of Ireland. Sister Majella has been an inspiration to Irish environmental activists for decades, following her work supporting Human Rights in Nigeria over 20 years ago. Her correspondence with activist Ken Saro-Wiwa, then facing hanging for opposing Shell’s activities in Ogoniland, placed her in the unique position to comment on the treatment of activists protesting the corrib gas development in the Shell-to-Sea campaign. Dave works as Communication Assistant with the Environmental Pillar. His background is in psychology and he has a masters in Environmental Psychology from the University of Surrey.